The Golden Globes, the distinguished annual event which bestows accolades for excellence in film and television based on decisions from the 93 members of the Hollywood Foreign Press Association, has released its timetable for next year’s ceremony. Via the official HFPA website, the timeline for the 77th Annual Golden Globe Awards was revealed. The event will be live broadcasted from the Beverly Hilton in Beverly Hills, California on NBC. It will air on the 5th of January, 2020. The timeline can be seen below and the original HFPA post can be seen here. 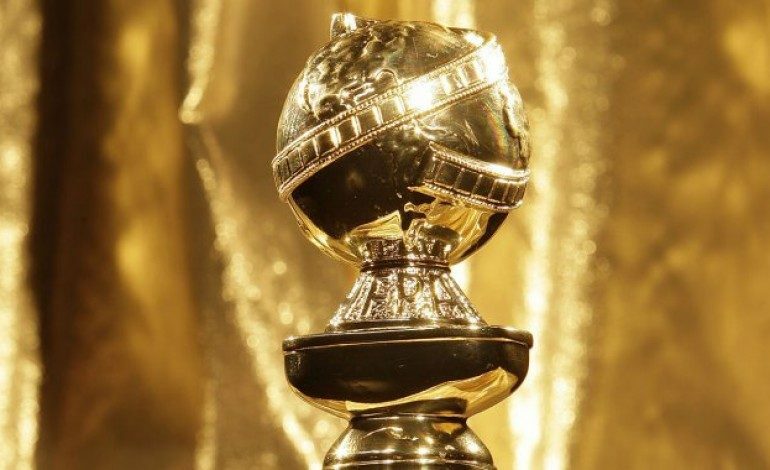 Submission website for 2020 Golden Globe Motion Picture and Television entries opens. Deadline for submission of Golden Globe Motion Picture and Television entry forms. Deadline for Television nomination ballots to be mailed to all HFPA members by Ernst & Young. Deadline for receipt of Television nomination ballots by Ernst & Young at 5:00 p.m. Deadline for Motion Picture nomination ballots to be mailed to all HFPA members by Ernst & Young. Final screening date for Motion Pictures. Final date for Motion Picture press conferences. Deadline for receipt of Motion Picture nomination ballots by Ernst & Young at noon. Final ballots mailed to all HFPA members by Ernst & Young. Presentation of the 77th Annual Golden Globe® Awards to occur.